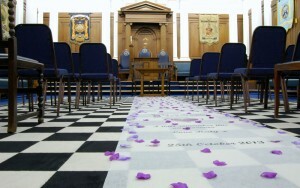 The Harrogate Masonic Hall is the perfect venue for any wedding and can accommodate any size of budget or theme. 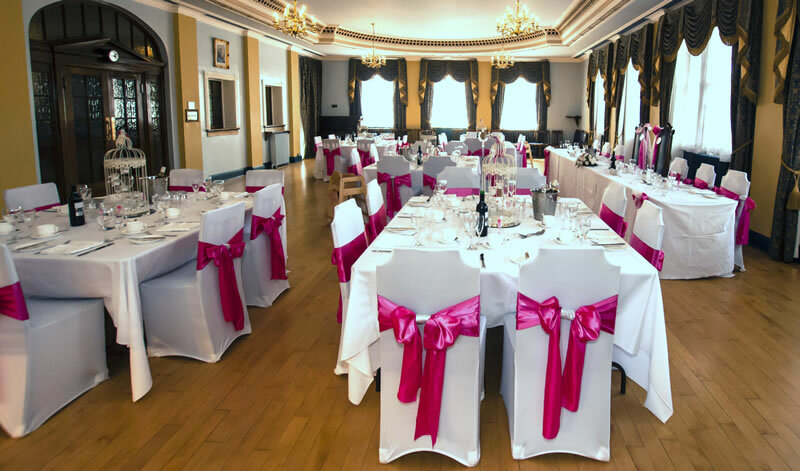 The wedding party will have exclusive use of the Masonic Building and can even arrange to have both the wedding ceremony and reception at the venue. The Grand Hall is the perfect place to hold the wedding ceremony as the Masonic Hall is on the Harrogate Borough Council Registry Office list of approved venues, and arrangements with them can be easily made to cater for your requirements. 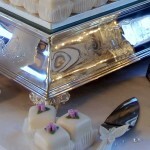 Music, lightening and seating can all be arranged by the Hall or by your own wedding supplier if you chose. The Grand Hall can be decorated to your own personal style. 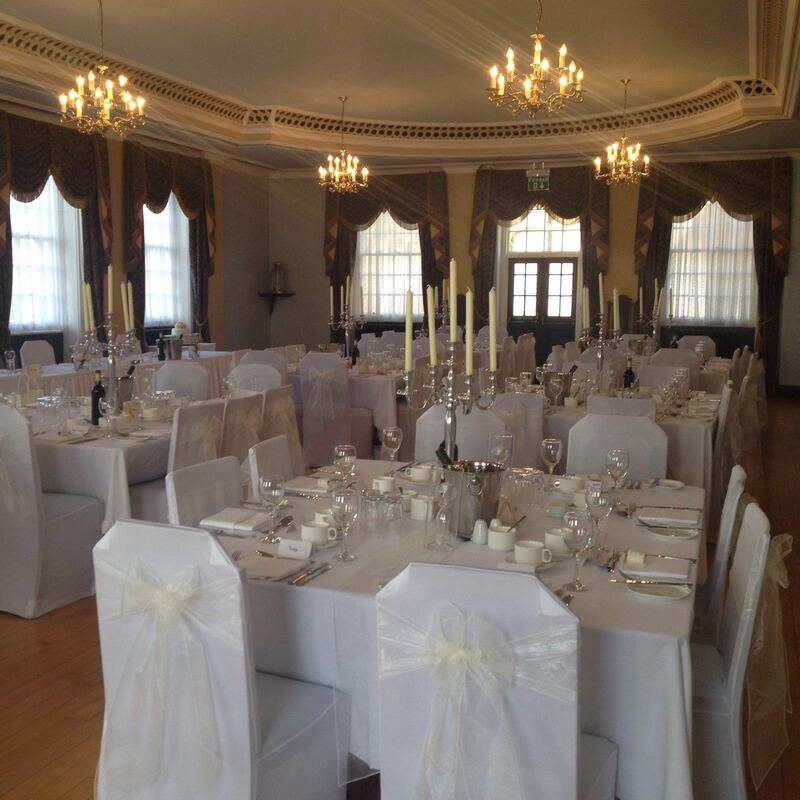 For the larger wedding groups the Ballroom is a versatile room to design your wedding breakfast to meet your needs. There is ample room to fit both your seating arrangements but also there is plenty of floor space for evening entertainment such as a band or disco. For the smaller more intimate receptions we can offer the Red Room on the first floor. 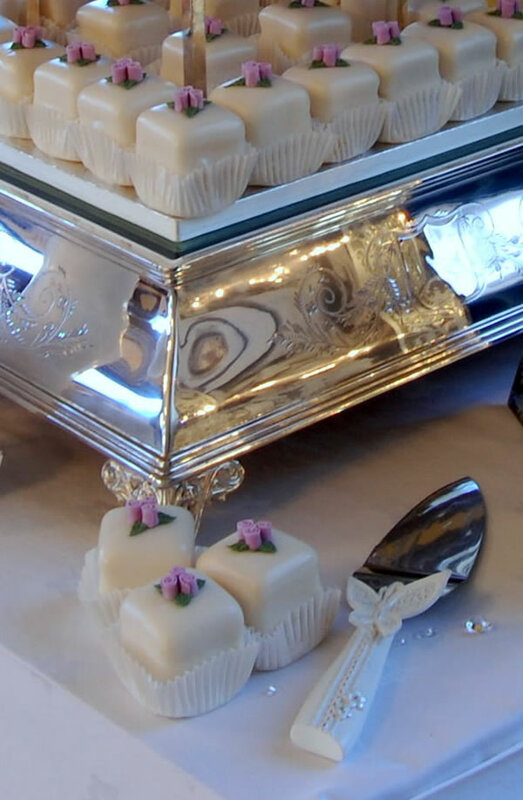 Speak to one of our catering staff to talk about your options to suit your budget.